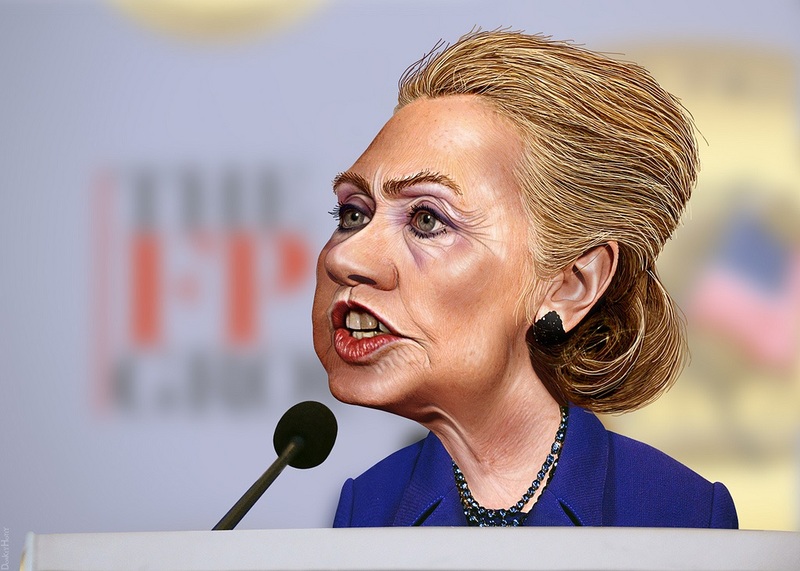 Well Clinton won the DNC nomination adding to her corruption by cheating … which added to her long list of corruption and we still see historic chaos unleashed upon the American electorate. And the Panama Papers leak never set off an unstoppable domino effect … the Fake News Main Stream Media is in league with the fractured DNC … and ghoulish as the clown’s autopsy being conducted on the Republican Party is becoming a out right Train Wreck of clowns. I want to see charges brought against the tax evaders. Salon.com and Washington Examiner NAMED John Podesta Clinton campaign mgr as money laundering for Russia…not a word on corporate media. Hillary supporters are too stupid to understand Panama papers. I know several Hillary supporters and they all are women over the age of 55 & just want to see a woman in the white house. Other than that they are completely naive when it comes to political stuff. If I asked them what they thought about NAFTA or her Iraq vote they would scrat h their empty heads. NEW YORKS “95” delegates? What about the other 152? Oh. You thought Hillary was a Republican. I can see the confusion. You said, “New York’s 95 delegates.” There are 295 delegates at stake and are awarded on a proportional basis. Might want to correct that. Otherwise, this is an awesome article! Sharp eye, Mitch! It is the Republican primary in which 95 delegates are at stake. The error is in the original OP-Ed piece, so I cannot correct it except through notice to readers by this comment. Thanks for the heads up! Fact: March 2015 the DNC and 33 Democratic state party heads met to form the Hillary Victory Fund. corporations lobbyists etc…etc. can donate to the fund. They made a dirty deal with the super delegates. “We will fund your re election campaigns, if YOU support Hilary as a super delegate (predator.